Microsoft OneDrive on Windows 10, Windows 8 is a good feature that you can use to save your documents and pictures on it having a maximum capacity of 25 GB of free space. 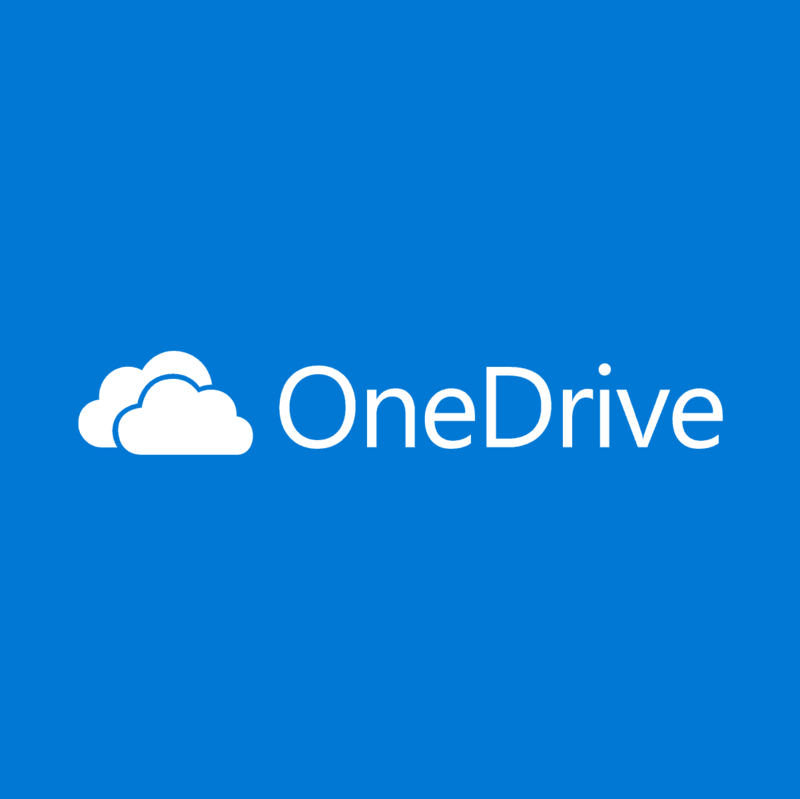 Seeing that many of Windows users are using this feature these days, I have decided to create this quick tutorial and show you how you can download your documents and pictures from your Microsoft OneDrive storage center. All these steps will only take a few minutes of your time. 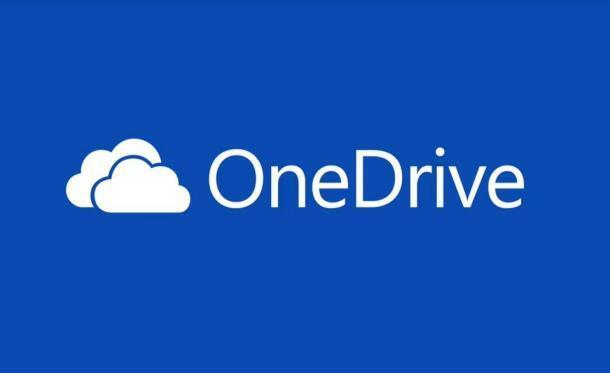 You can either download your documents and pictures from the OneDrive desktop client or from SkyDrive — if you do not have the Windows 10, Windows 8 the OneDrive desktop client. In the lines below, we’ll talk about the second method because this is the method that most users are having issues with. How do I download files from OneDrive to my computer? On the first page of OneDrive, you will have access to all the files or albums you wish to download. Right click on the specific file or album that you wish to download. Left click in the menu that appears on the “Download” feature. 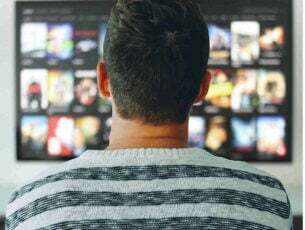 It depends on your internet connectivity and the size of the downloaded objects to determine the time necessary for the files or albums to be downloaded. Note: It can take up to several hours depending on the size of the files. 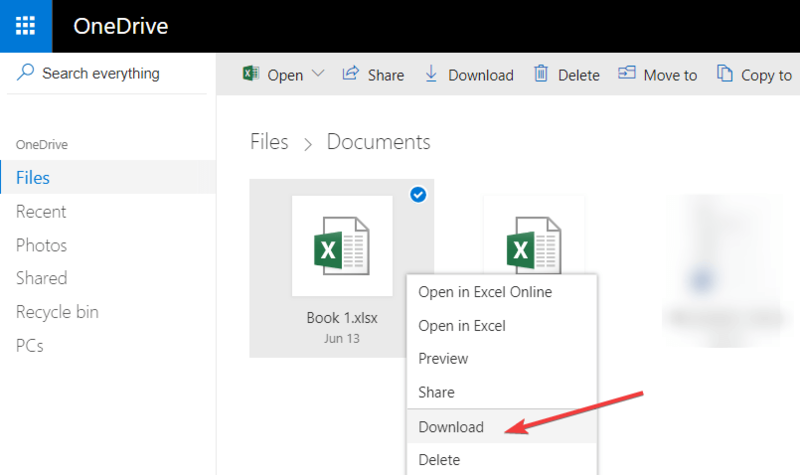 It is worth mentioning that one of the most common errors when accessing or downloading specific files and folders on OneDrive is this: This item might not exist or is no longer available. If you can’t download OneDrive documents and pictures due to this error, use this troubleshooting guide to fix it. So, there you have a few quick steps to download any files, such as documents and pictures from the Microsoft OneDrive server to your Windows 10, 8.1 PC . This feature is very useful due to the fact that you don’t need to worry about your files being lost on your Windows 10, 8.1 device as long as the files are saved to OneDrive as a backup. Speaking of backing up your files, there are many backup software that you can use, apart from OneDrive. Check out our guide on the best backup software for Windows 10 and download the one that best suits your needs. If you have any issues while following this tutorial, let us know in the comments below. 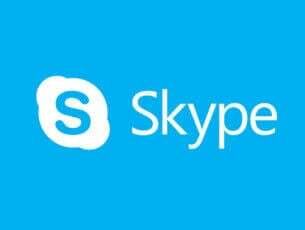 We will see what we can do to improve your Windows experience.